How many times do you clean you gutters. If you have trees in your backyard, on average it will be 3 times per year. There’s climbing the ladder in the Spring to remove those pesky helicopter leaves that are found all over, especially in Kalamazoo, Michigan. Then, in the summer to remove twigs and other parts of birds nest, especially in and around Goshen. And of course, there is the fall time battle with slimy leaves of all kinds. Now, unless you are contracting out this task to the “Gutter Clean Team”, you most likely hate having to do it. When your gutters are lightly maintained only once every 5-6 years instead due to a quality product like LeafGuard, best and more cost-effective than the alternatives. 7 Reasons RainDrain recommends LeafGuard. 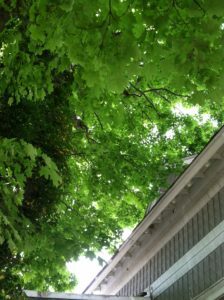 Safety is a great concern for many people when it comes to cleaning out gutters. That said, by using the right tools many of these risks could be mitigated. However, it is more about increasing the value of your home, and protecting the investment made by homeowners. LeafGuard is not for everyone, we get that. that said, you need to know why we stand behind the highest quality brand in the gutter industry. #1. You will be able to protect the foundation of your home. When you have clogged gutters, the water can run down the side of your home. 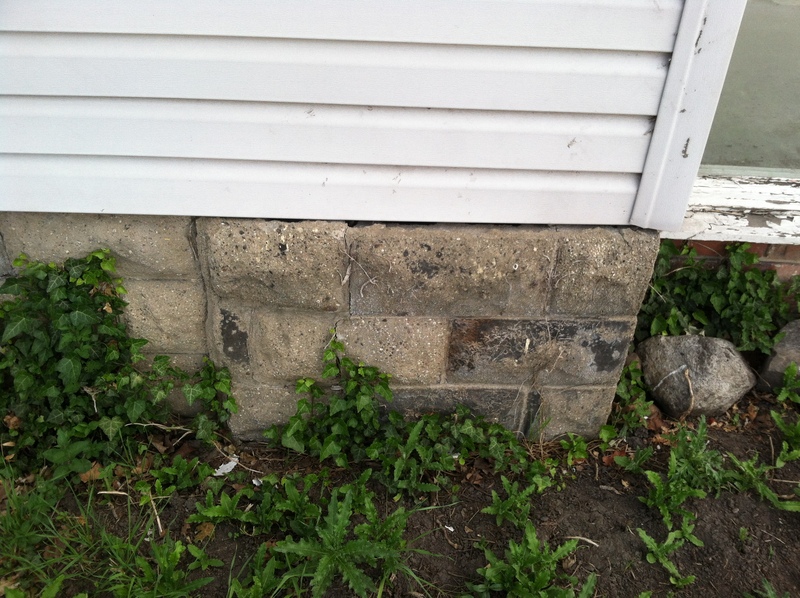 Water can do a lot of damage when it sits around the foundation of your home. When you have LeafGuard , the water drains properly. #2. Keep water off your roof. As crazy as it might sound, when your gutters are clogged, water backs onto your roof. Having a proper gutter guard, allows the water to drain properly. #3. Water seepage into your basement. Just as water can ruin the outside foundation of your home, it can also seep into your basement. When your basement has water in it, this can be expensive to repair. #4. Run the risk of exposing your family to mold. 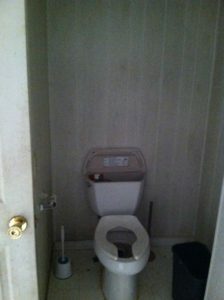 Anytime there is water build up, there is the potential for mold. You want to ensure your gutters aren’t backed up with leaves. 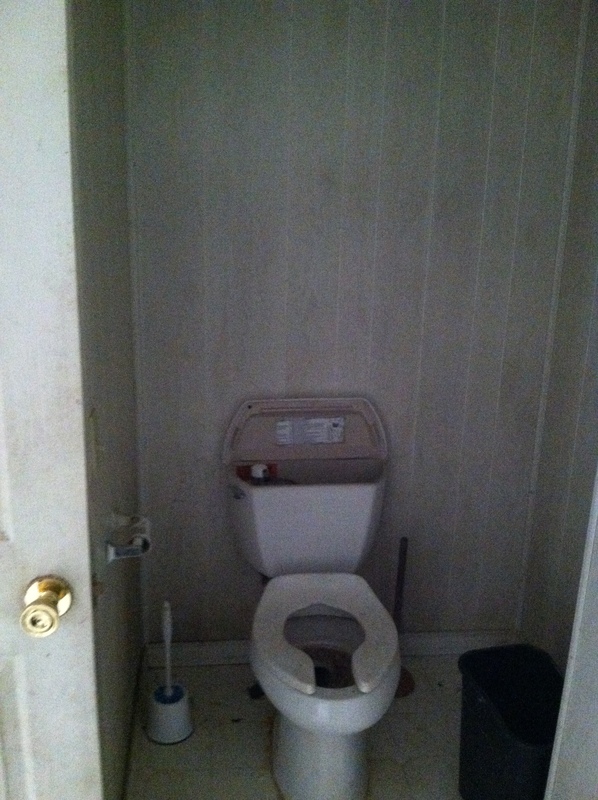 In doing so, you are lessening the chance of water sitting on your property and have mold build-up. #5. A real potential danger exits toward the destruction of your landscaping. You have probably never thought of this reason for needing a LeafGuard . 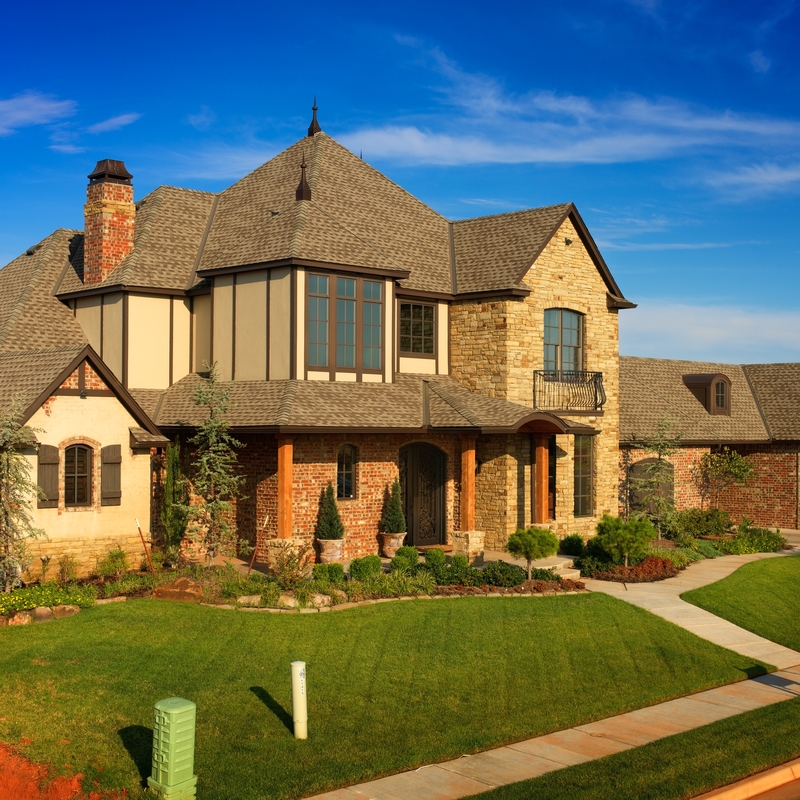 However, all the hard work you have put into your landscaping can fall to the wayside without proper gutter protection. If not given a proper way to drain, water can ruin the landscaping. #6. Roots will follow the water. If you have water sitting around your house, where do you think the roots will grow towards? Roots are already growing around your home if you have trees close by. Think about this as you prepare for your home’s next renovation project. #7. 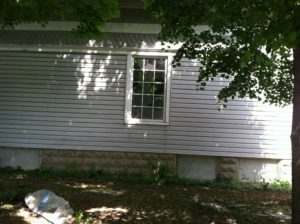 Protect the side of your home. A brick house might keep the big bad wolf out, but, water can ruined any home regardless of the building material used to construct it. However, the design of the material that protect the home are critical. When water can freely flow, without any direction, it can ruin anything. 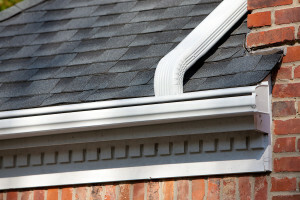 Protect the outside of your home with proper gutter guards. 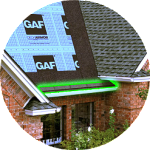 LeafGuard is a great way to protect the inside, outside, and surrounding areas of your home! There you have it, 7 Reasons why RainDrain recommends LeafGuard for your home renovation projects. Give RainDrain, Inc a call today. 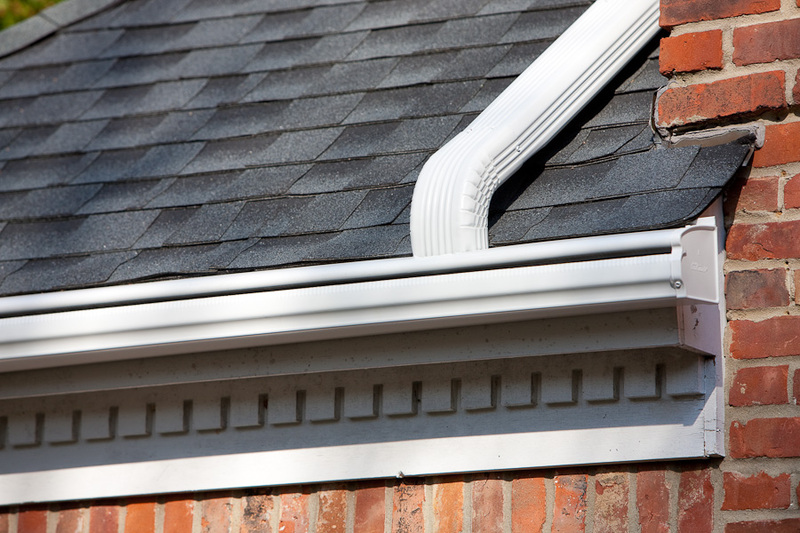 With locations in Goshen, Kalamazoo, and Fort Wayne you can be sure a gutter experts is nearby. 4 Reasons To Clean Your Gutters Twice Each Year.